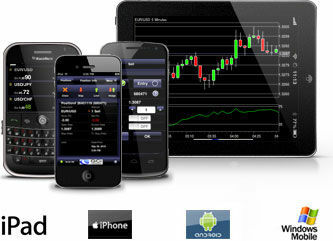 Let's manage your trades from your smart phone with operation system Android or iOS. Do you use SmartPhone? 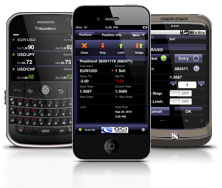 Online platform GCI Trader allows you to manage your trades from your phone. It is useful in case you are not present at your PC and you want to start trading or change your open trades. 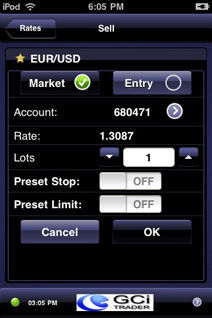 Mobile application gives you access to your Demo or Live Account. 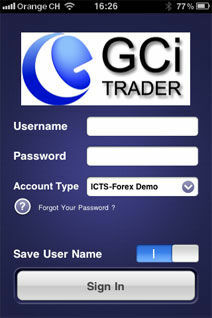 Download app in your 'GCiTrader' iPhone or other Apple devices in App Store. 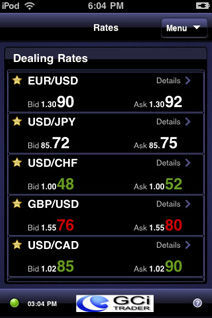 Download app 'GCiTrader' in your phone with Android in Google Play.